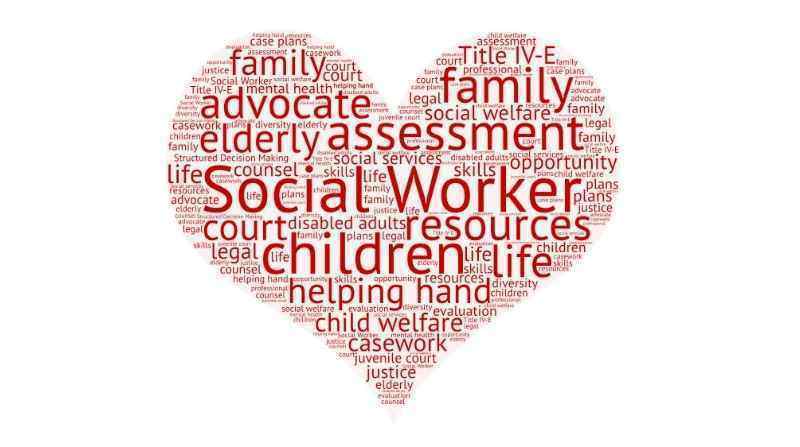 School Social Workers are dedicated to helping students fully develop their individual potentials...socially, emotionally, physically, and intellectually. They are part of the total educational team of a school. Their unique training enables them to understand and interpret the influences of the school, home, and community on children.